Falls can be serious, especially for older adults. According to the Centers for Disease Control and Prevention (CDC), falls are the leading cause of injury and death in Americans aged 65+ with a quarter of seniors falling each year. Even if someone isn’t hurt after a fall, they may become afraid of falling again. The fear of falling causes people to limit their activities and cut back on social engagements. When someone is less active, they become physically weaker, increasing the likelihood of falls. Research also shows falling just once doubles one’s chances of falling again. 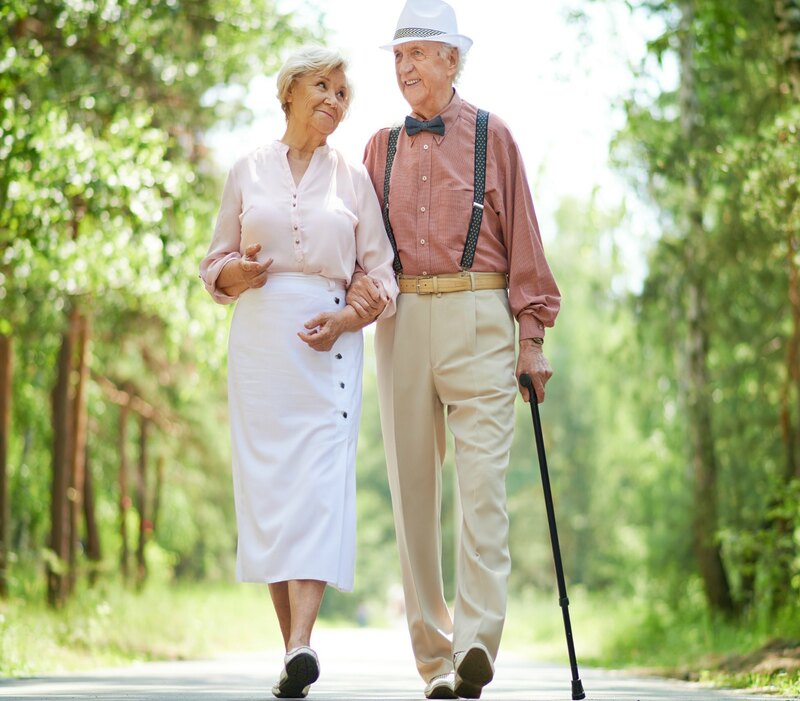 Falls are not a normal part of aging as most can be prevented. At ComForCare, we care about keeping clients safe in the comfort of their own home. To help seniors reduce the risk of falling in their home, many ComForCare locations offer in-home fall safety evaluations and fall risk assessments as part of the home care services provided. Safety supervision and fall prevention are also included in our home care services. Are rugs and runners slip-resistant? Is there torn or loose carpeting? Once the inside and outside of the home are evaluated, your ComForCare team can make suggestions on how to reduce fall risks. Safety recommendations may include installing a raised toilet seat, shower bench or grab bars in the bathroom, increasing the lighting or removing rugs. These recommendations can help reduce falls in the home. To see if you or a loved one qualifies for an in-home fall safety evaluation and fall risk assessment, contact us at 800-886-4044. For more information about fall prevention at home, please download our infographic Reduce Fall Risks at Home to learn about potential safety concerns, fall risks and tripping hazards in the home. To learn about fall prevention in your area, please contact your local ComForCare office for details.